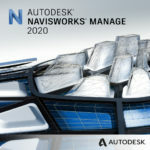 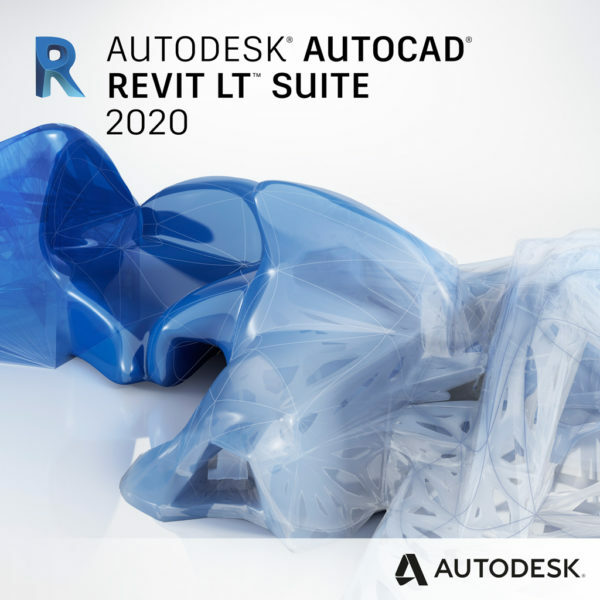 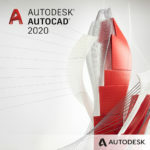 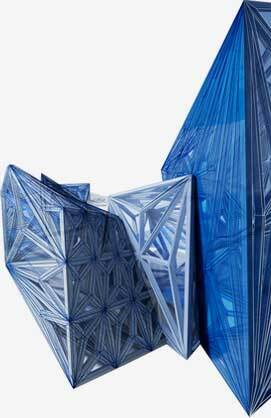 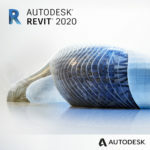 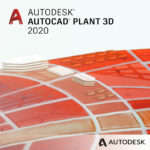 Autodesk® AutoCAD® Revit LT Suite delivers the intuitive, 3D Building Information Modeling (BIM) tools of Autodesk® Revit LT software, plus the familiar drafting tools of Autodesk® AutoCAD LT® software. Create higher-quality and more accurate designs and documentation within Revit LT’s coordinated, 3D model–based environment and ease the transition to BIM using integrated learning resources and a simplified user interface. 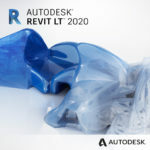 Help meet client needs by exchanging designs with stakeholders using software based on the Autodesk® Revit® or Autodesk® AutoCAD® platforms.